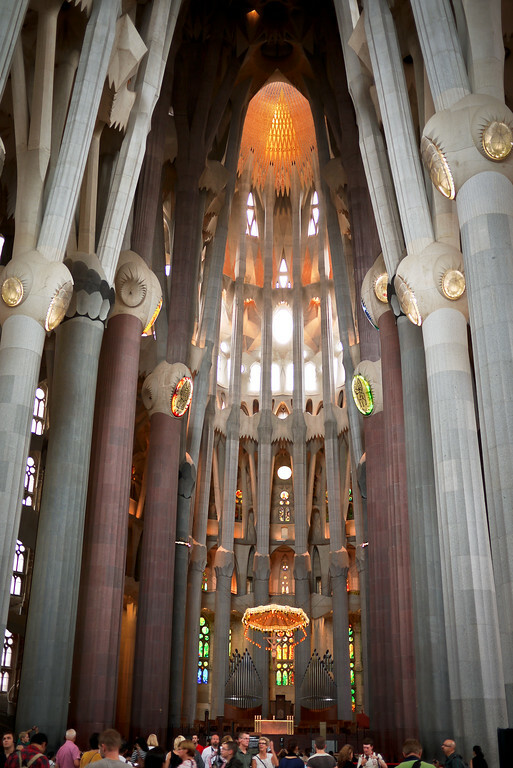 I visited Barcelona last year and the Sagrada Familia was so astounding! 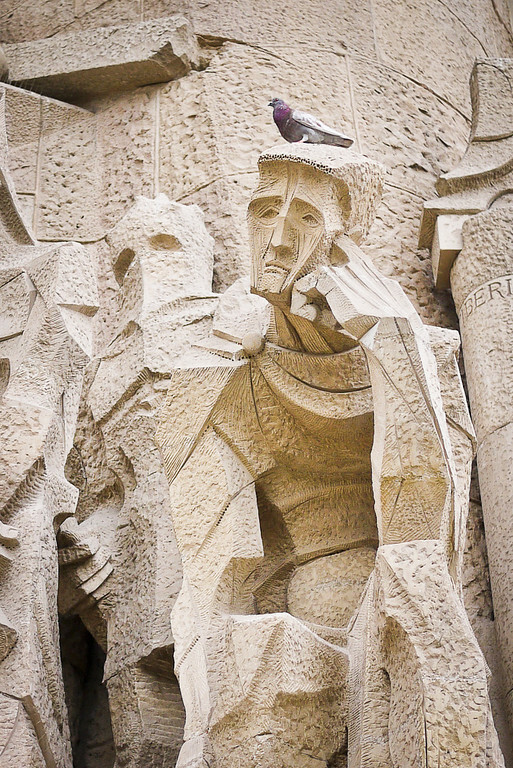 I just fell in love with Gaudí’s art. Sadly I didn’t know you have to book so early in advance so we couldn’t see it from inside… I hope one day I will get back to have another look! Aw shucks, that’s such a shame that you were not able to go inside, it’s stunning! One day you can perhaps make it back, and then it will be even closer to finished! 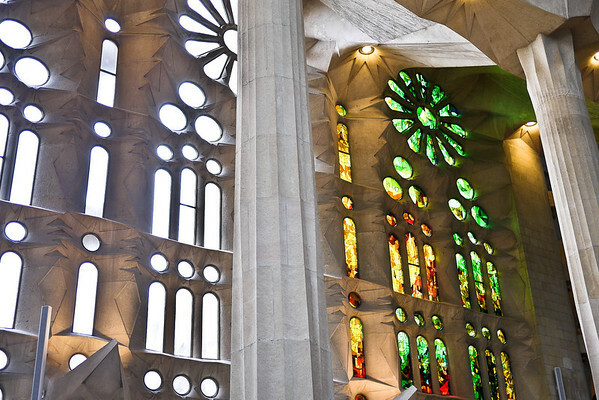 Wow, truly amazing how Sagrada Familia looks like. I can see its real worth in your pictures. 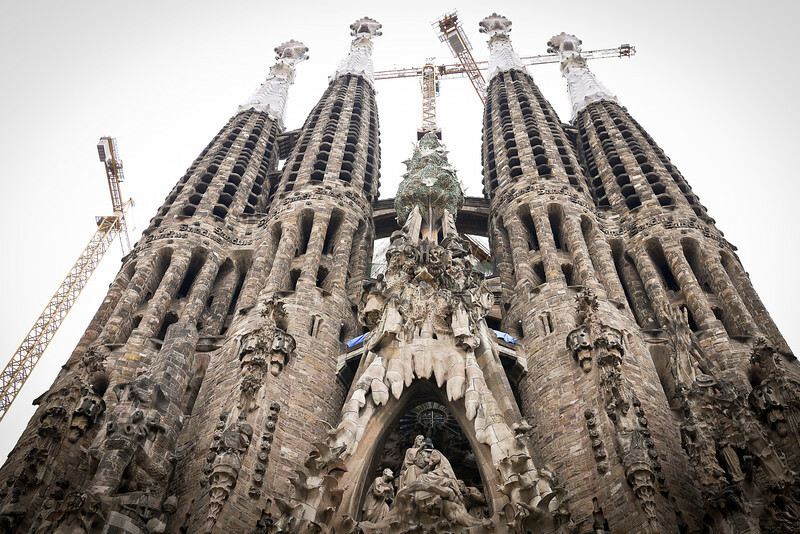 Hopefully, I will be going to Barcelona, for the first time in Spain, this summer, and I will visit this amazing and exquisite architecture. I can give you some great insights for Bucharest and Romania too. I know the country, I can say very well, and I`m also happy to give advice and tips about it when you will be travelling here. Great article, would like to visit there one day. 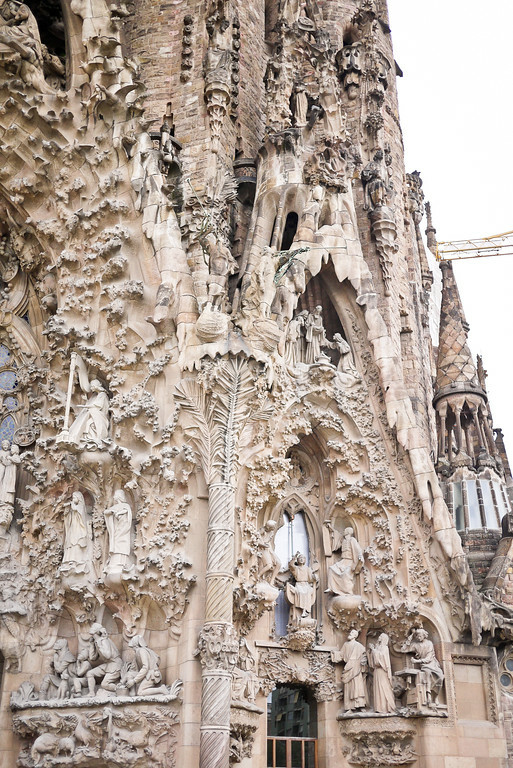 Gaudi’s work in Barcelona is just awesome! Thanks for sharing the amazing pictures. I’m bringing my 10-year old son with me to Spain. Do you know where I can find info about age restrictions in water sports? I am sorry, I am not really sure. You could try contacting your hotel before you arrive — they will likely have a good idea of that. Or, look up tour providers that offer the water sports and ask them via email. Good luck and safe travels! 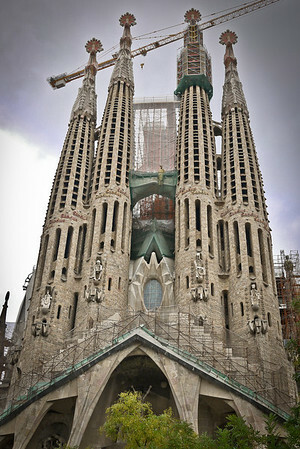 La Sagrada Familia which was truly an awesome experience. Pay the extra money for skip the line tickets. The line was literally around the corner, but we walked right up and went in. We were just in Barcelona and completely missed out the valuable information about booking ahead! We arrived on our vespa, took one look at the line, and then just did a perimeter and left. It was only in retrospect that we realized the magnificence of the interior! 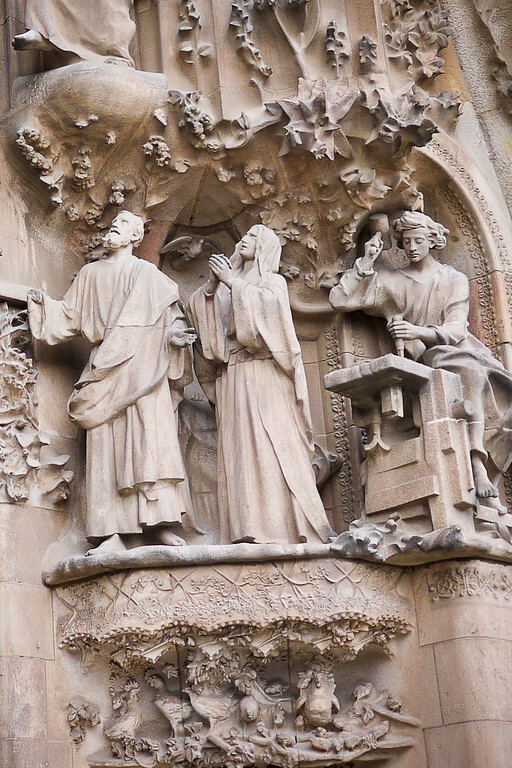 This is such a valuable post for Gaudí enthusiasts – thanks for sharing your experience. This was one of my favorite things I think I’ve ever seen, but I always like to point out that the sets of 4 towers that we see are merely the side. There’s supposed to be yet another central tower, much taller than the others. It’s going to be so ridiculously cool when/if it’s finished. Perfect timing for this post – I’m going to be seeing this in just a few weeks! :-) Thank you also for the tips. I’m so excited to see this amazing architecture, it reminds me so much of some kind of fantasy novel. Hehe, I know what you mean, I ended up eating more bread and cheese in a week than I do in a month usually! 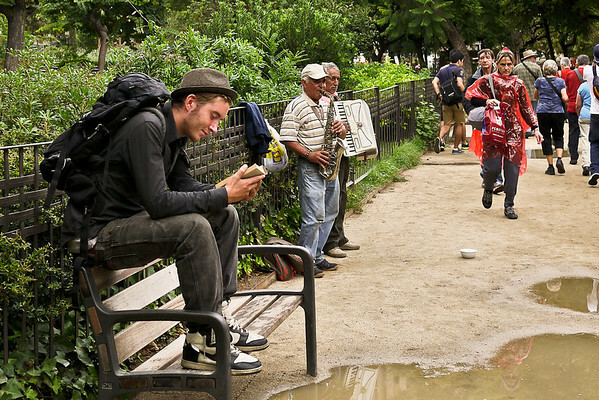 Just got back from Europe – soooo glad I read your post and got our tickets online! 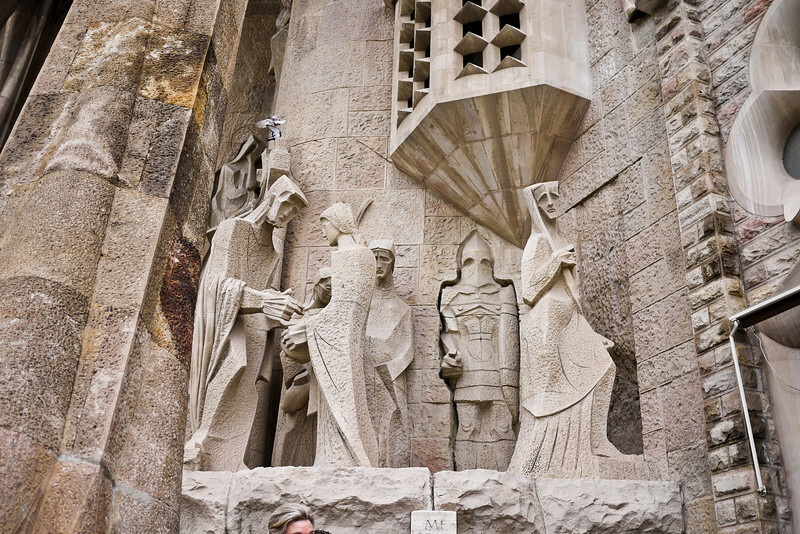 The line to get into La Sagrada Familia was crazy! 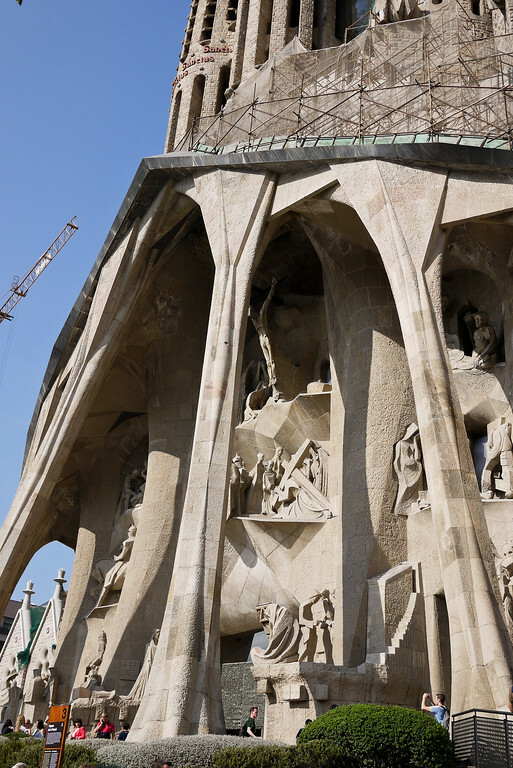 Loved, loved, loved and was blown away by the building – and Casa Batllo as well. The man was well ahead of his time.